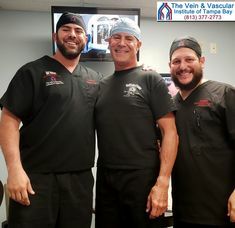 Endovenous laser treatment Tampa patient, Jimmy, talks about how his life was when he was suffering from varicose veins and how his life has changed for the better after getting laser vein treatment at The Vein and Vascular Institute. 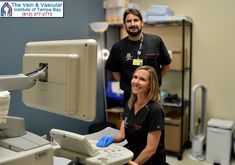 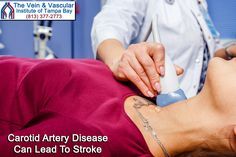 At The Vein and Vascular Institute of Tampa Bay, our vascular surgeons have treated thousands of patients who were suffering from varicose veins using endovenous laser ablation. 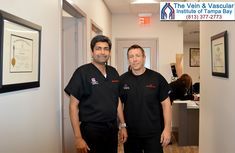 For patients who suffer from varicose veins, our vascular surgeons recommend scheduling a vein consultation. 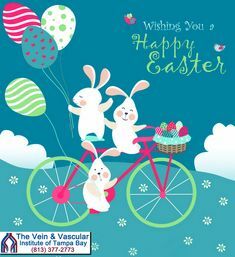 To schedule a vein consultation, give us a call now at (813) 377-2773.